If you are a blogger- whether it be for your business or your personal life- you have probably heard about the big debate on whether blog comments actually matter in the grand scheme of things. The truth is that there is no definitive answer to this debate. Why? It all matters on what your goals are. Your personal and business goals alike will help you to identify whether or not you should worry over getting blog comments. Today we’re going to take a look at some of the reasons these comments actually matter so that you best assess whether it applies to you and your business goals…or not. 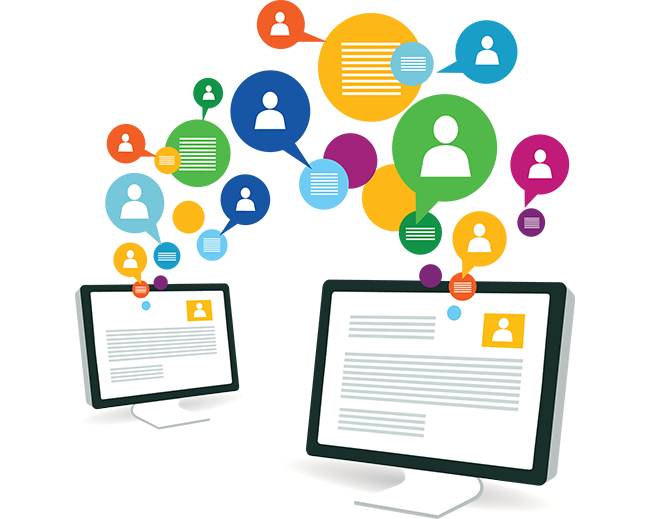 If your aim is to build a solid community online in which your commenters are just as important as the publisher of the post, then you will certainly want to worry about your comments. A community isn’t necessarily anything akin to online social media sites either. It can be much smaller and simpler than all of that. For example, if you aim to be a leader in forward thinking or are striving to support a worthy cause, your end goal is to build a community of like-thinking individuals. If the ending goal of your blog pieces is to sell something or offer general information without worry over what people think of that information, you probably don’t need to worry over comments. If you wish to use what your commenters say for research purposes, of course you’ll want to pay attention to what is being said. Many businesses- particulary those without brick and mortar stores- use what people say on their blogs to direct their business. Of course, if this is the purpose your blog comments serve, you’ll want to make sure the commenters have something worthwhile to say. Many people simply troll blogs and forums to post spam. Others simply choose to start fights over what others have said. These comments should be ignored and taken off your blog posts as they detract from those commenters who offer valuable advice or opinions. Although there are times when blog comments should matter to you or your business, you need to realize that it is not as cut and dry as one would assume. 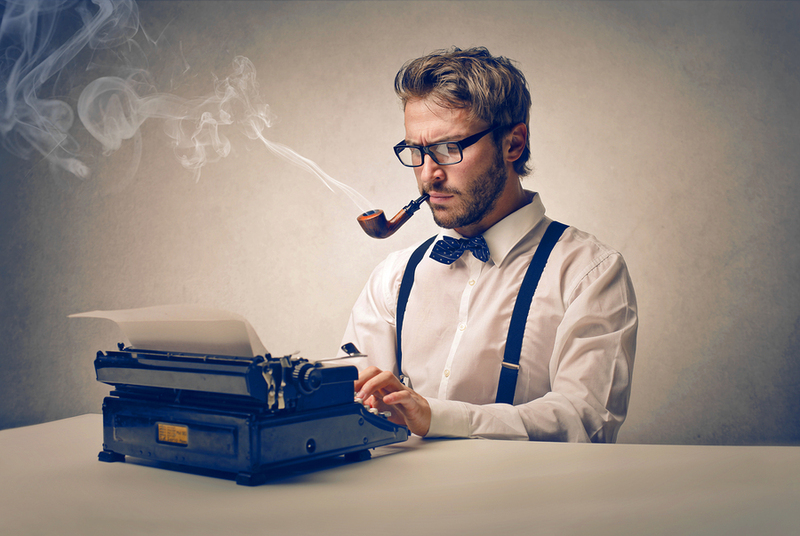 For starters, blog comments hold no relevance if they do not prompt your readers and customers to discuss it. Discussions do not always happen in the comments just below your post. These discussions can happen via social media networks, or forums related to your topic. Sometimes these can be easily tracked by looking at who has shared your blog post and where. Other times, more in depth research may be necessary. A good tip is to first try search engines to see if your post has been pinned or shared on sites throughout the net. Sometimes there is no way to tell all of the places it has been shared. Keep in mind what we mentioned earlier as well: comments without value don’t really matter. Ignore those, and focus on the commenters who are offering opinions of value. If you have decided that blog comments actually matter to you in the big scheme of things, there are a few things you can do in order to receive ore valuable comments. First and foremost, ensure that you have some kind of spam protector which will block spam comments or trolling. The next thing you can do is become a more active participator in what people are saying. 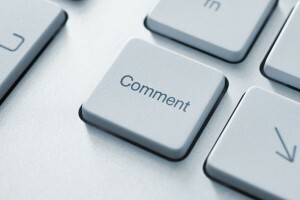 Respond to commenters in such a way which prompts them to offer more insight as to what they think, feel, or believe. Craft your blog posts with engagement in mind. Use call to actions, questions, and original information to prompt people to comment.